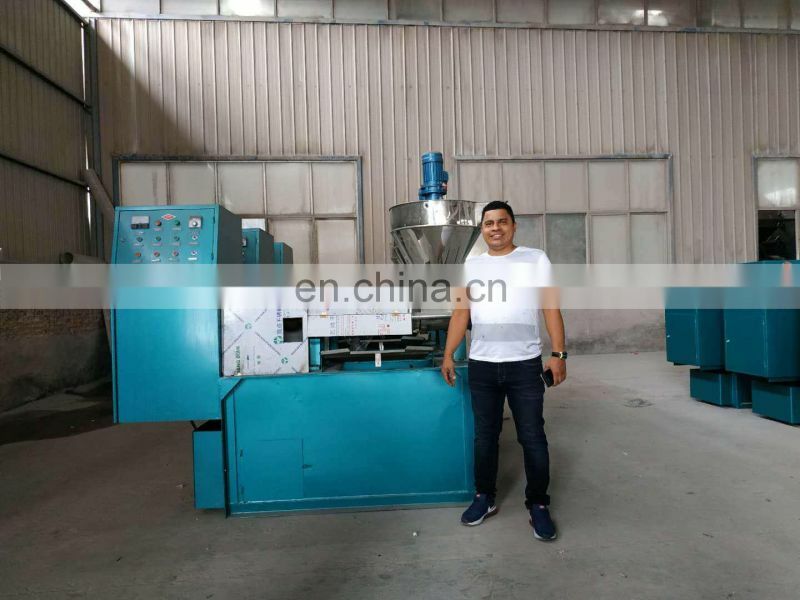 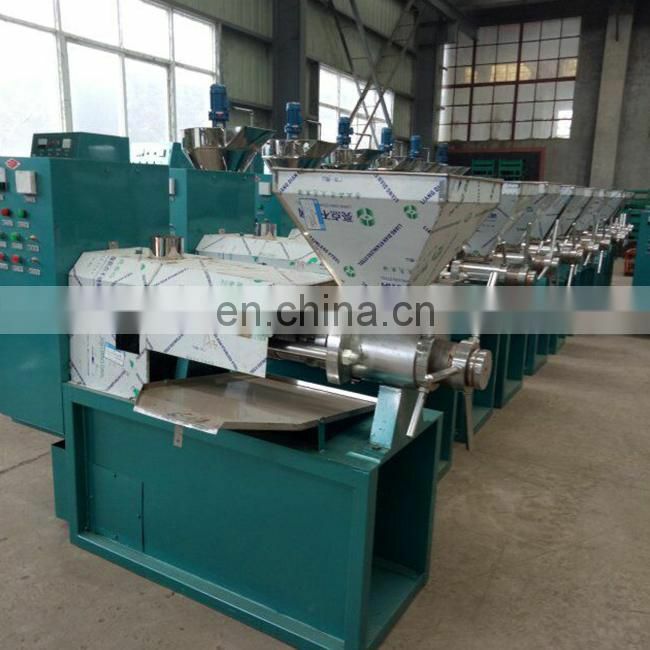 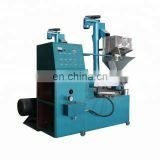 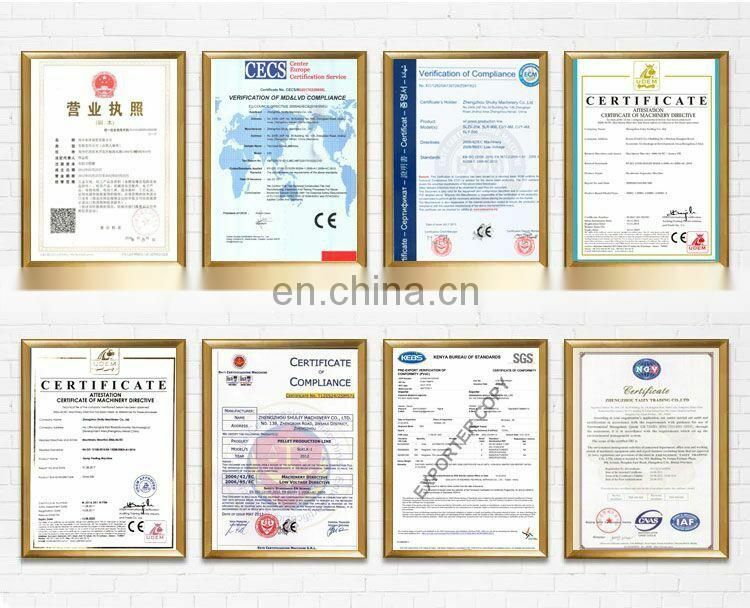 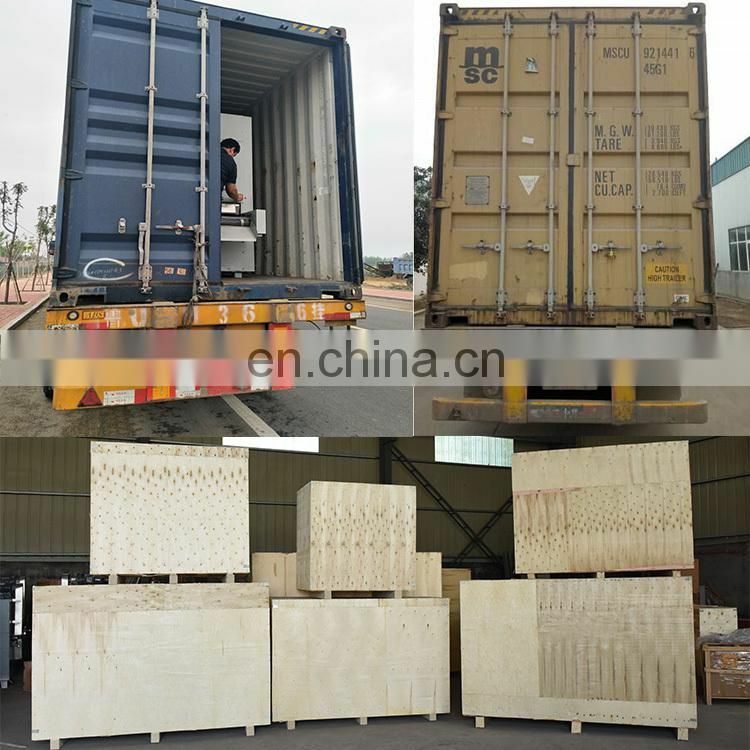 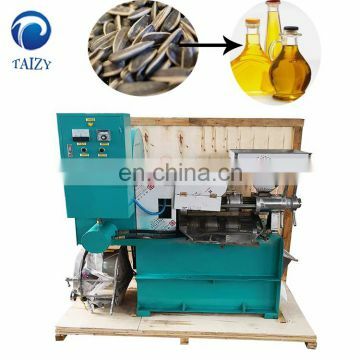 This machine is mainly composed of five parts, the electric part, the heating and press part, the adjusting part, the transmission part and the vacuum filter oil. 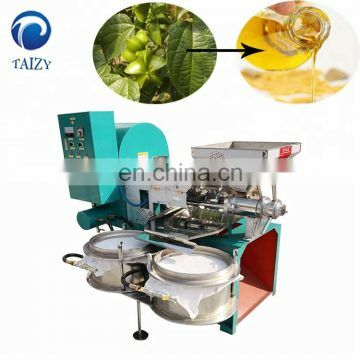 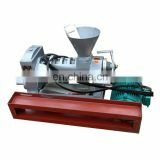 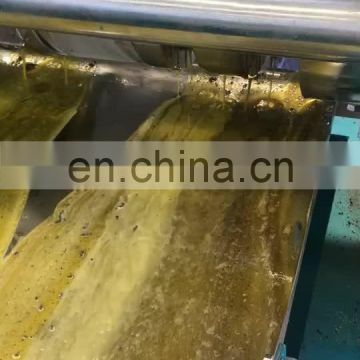 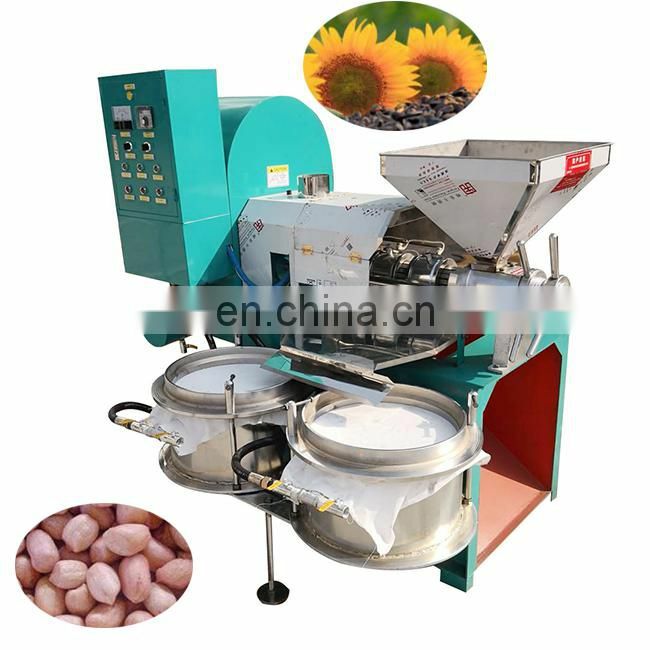 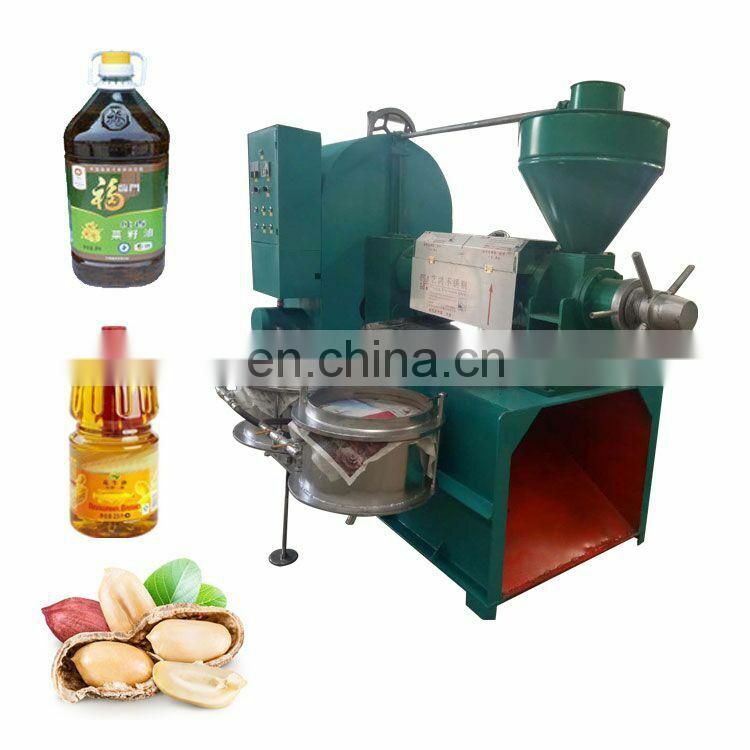 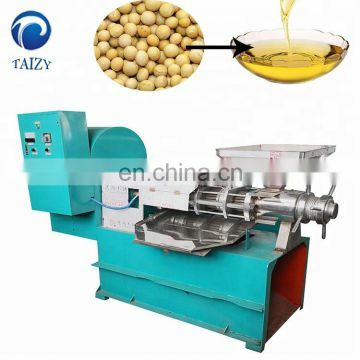 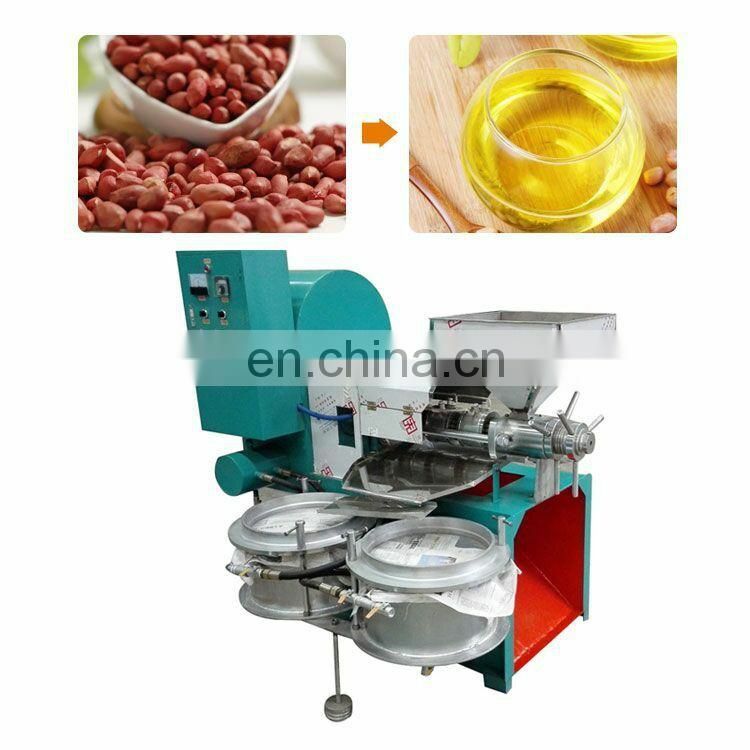 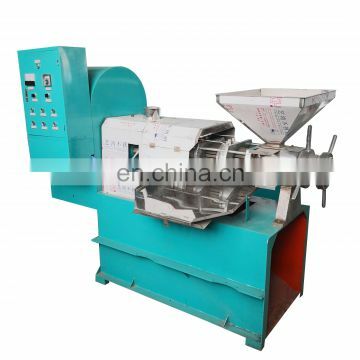 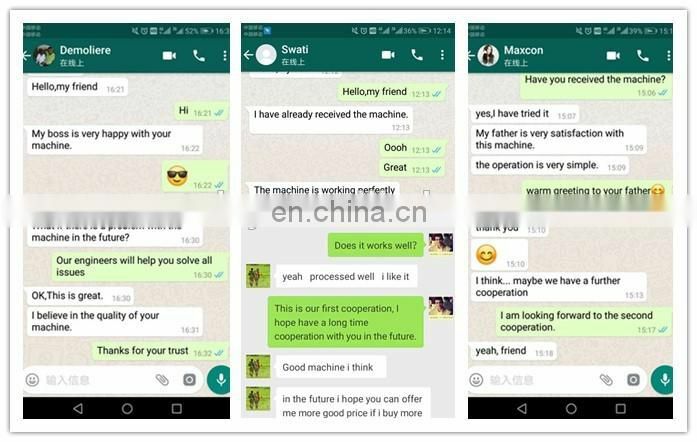 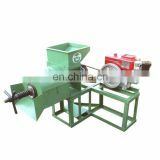 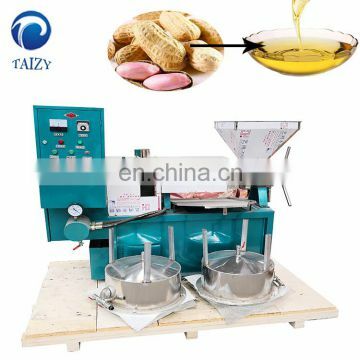 sunflower seeds,soybean,vegetable seeds,and so on.Cooking oil press machine is the most advanced equipment,is a best choice to instead of hand operated worker currently,easiest to operate,having the highest oil yield. 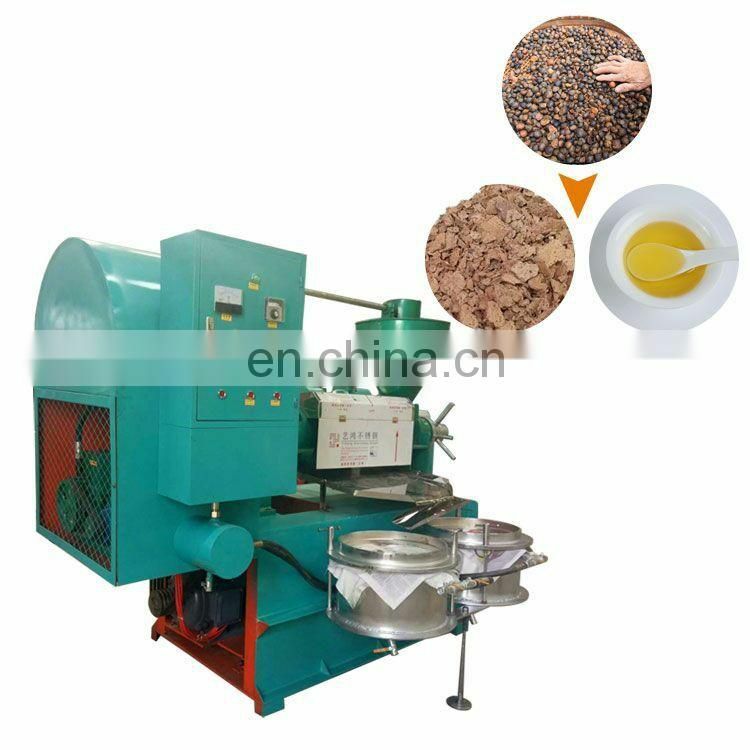 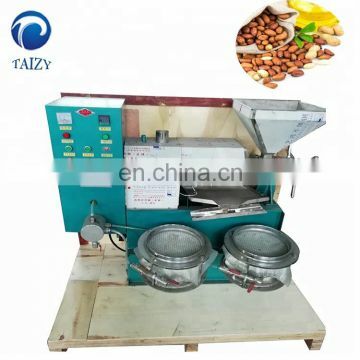 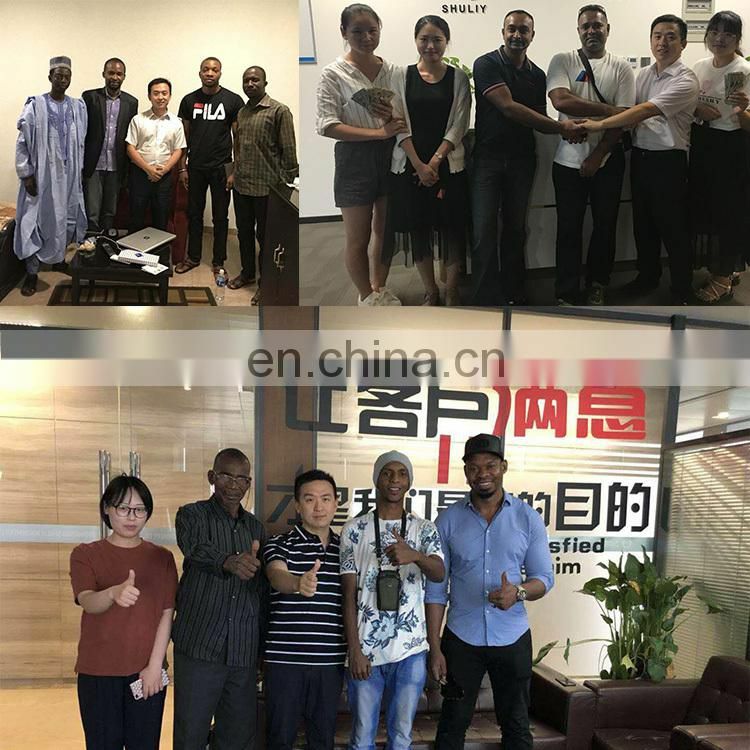 can press sesame ,walnuts,peanuts,olives,soybean, cocoa beans,pine nuts,sunflower seeds and almonds and other high oil corps. 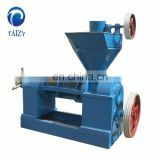 Any question or need, please just contact me for more information. 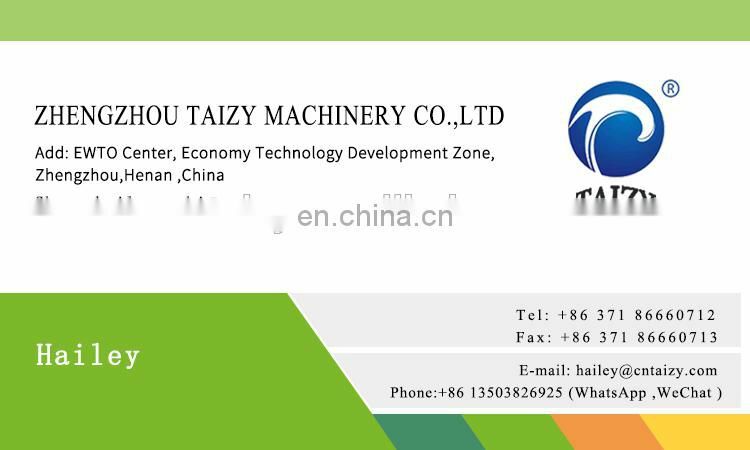 Below is the way to reach me.